Do you sometimes feel at a loss for new ideas and activities to incorporate in your occupational therapy classroom? With a school-based occupational therapy job comes the challenge to devise a multitude of strategies for the children in your care. To help, we’ve scoured the web for the best occupational therapist resources, and compiled this list of top activities to introduce in your therapy sessions with elementary-aged children. Sometimes, children who are lacking fine motor skills find it difficult to put pen to paper. There’s no need to try and rush them into handwriting before they’re ready. Instead, The Imagination Tree has a fantastic way of helping a child to improve coordination without ever having to grasp a pencil between their fingers. All it involves is a little, well, imagination! You’re probably already aware of play dough being a great source of endless entertainment for little ones all around the world, but did you know that it could actually be used to develop all fine motor skills? 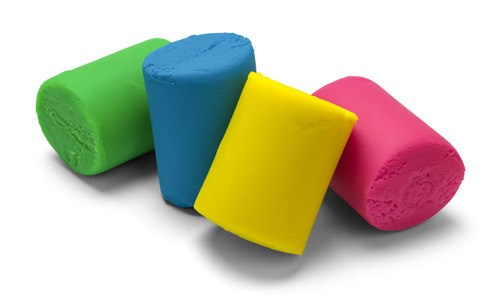 Not only does it help to strengthen muscles through kneading, rolling, pulling and squeezing, but the act of combining different colors and materials could really help a child come out of their shell. You can find out how to make your own natural, herbal play dough over at The Imagination Tree! Hopscotch. You’ll know it as the favorite playground game of many children, past and present. But it isn’t just about fun – it also provides a great platform for a child to learn crucial hand-eye coordination skills. 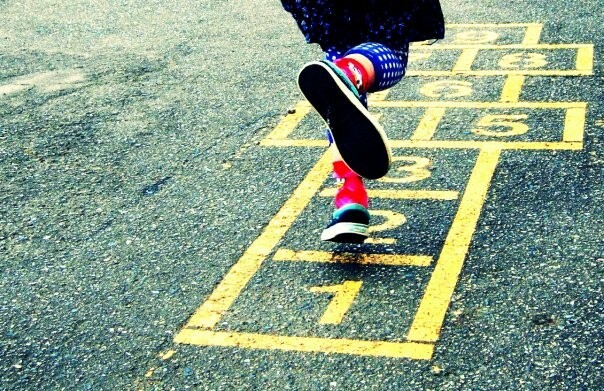 The Moving Smart Blog has an excellent post about why Hopscotch matters to a child’s development, and it’s hard to argue with their findings. Hopping improves their midline development and builds essential neural pathways in the brain, which invariably contribute to their levels of creativity and reasoning in later life. It also builds muscle strength, body control, balance, and spatial awareness. All said, Hopscotch is a fantastic all-rounder for any school-based OT activity. It may not sound like a lot of fun, but Sensory Integration Activities ultimately affects a child’s daily functioning, including social development, self-esteem, and learning capabilities. It’s important to build on this as early as possible…but how can you make it fun? 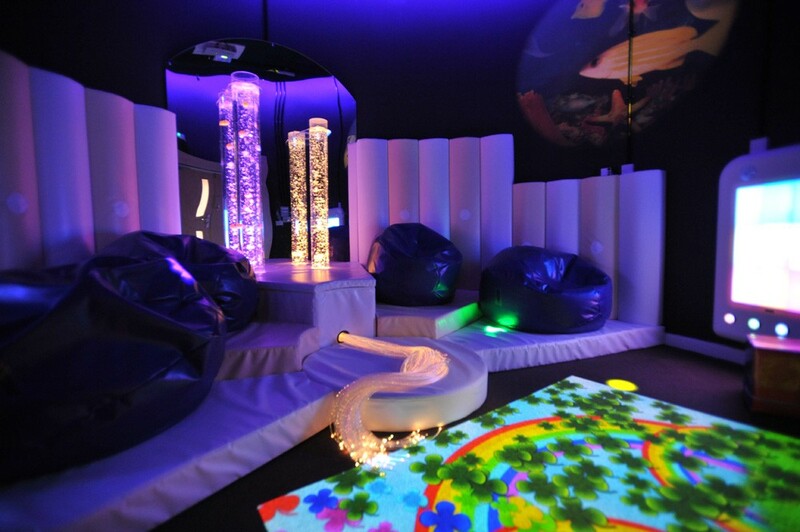 As recommended by OT Mom Learning Activities, try introducing a sensory corner. First and foremost, it should include a toy box filled with different textures and weights for them to explore in their own pace. Creating a safe environment is just as critical for improving sensory reception in an under-responsive child. Quiet, soothing music may help to create an ambiance, as well as visual aids such as a fish tank or lava lamps. It’s important that a child learns how to distinguish visual prompts around them as early as possible, so they can learn the foundation of how to interact with their surroundings; digest complex information such as maps and charts; concentrate on pages of text; and learn their left from right. 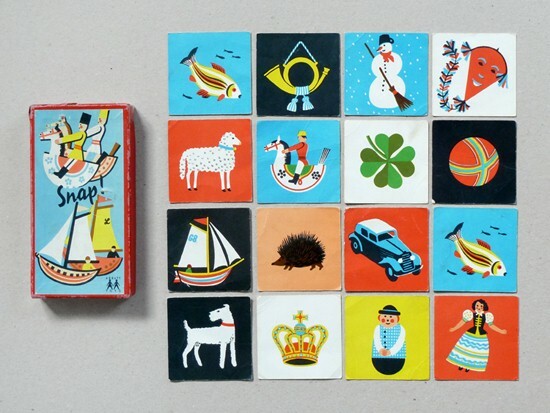 One way to start building on these skills early is with an old card game favorite called Snap. In this game, each player takes a turn placing down a card face-up, and then has to identify when two identical cards have been placed on top of one another. A good tip for beginners is to find a deck of cards featuring characters or objects a child is already familiar with, which eases their ability to identify the individual cards. Arts and crafts are a great way to keep a child engaged while simultaneously working on their fundamental motor skills and muscle dexterity. Perhaps best of all – they’ll never even suspect they’re doing anything educational! 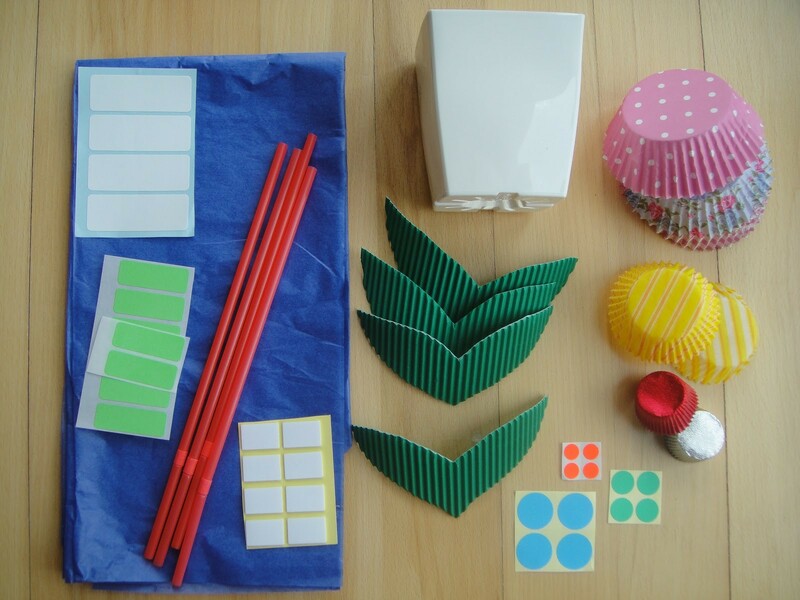 Creating this paper flower – shared by the folks at OT Plan – helps by teaching children to manipulate different materials, such as pipe cleaner and baking cups. 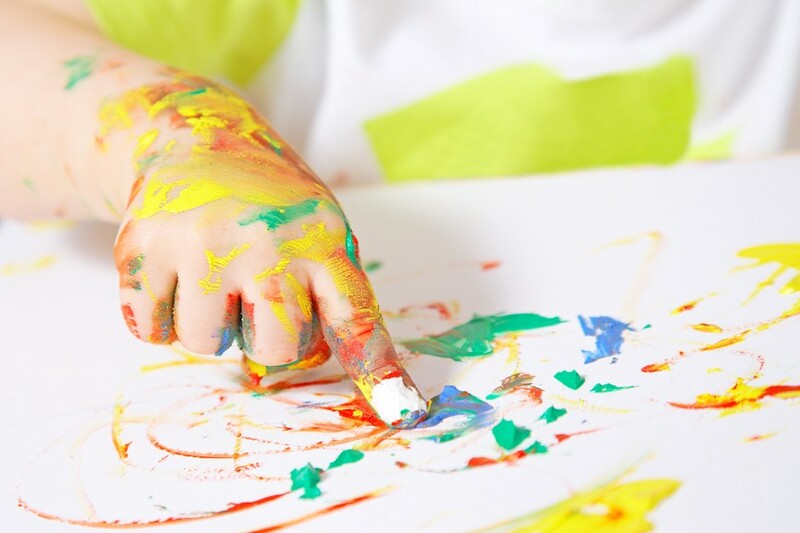 Admittedly one of the messier ways to aid a child’s development, finger painting is still a traditional powerhouse when it comes to learning, especially for those that are not yet ready to create masterpieces using pens, pencils or paintbrushes. Not only does it boost motor and visual skills, but can also aid in finger isolation and provide a sensory experience for young children. For even more variety, introduce sponges and other objects with different textures. 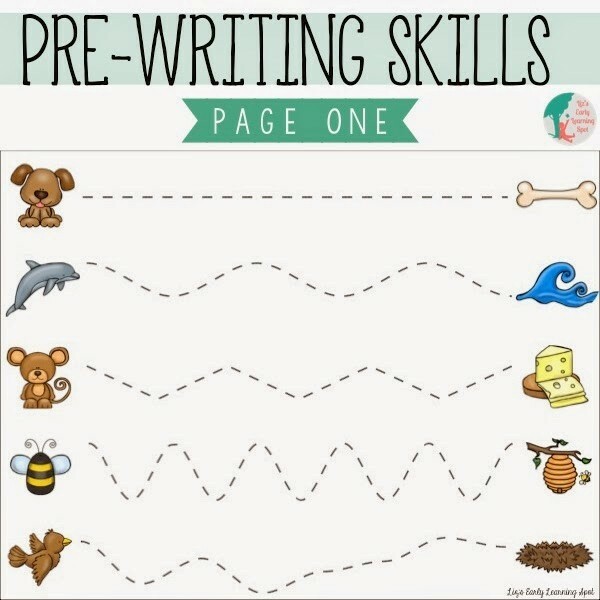 Writing is a fundamental skill that all children need to learn at some stage, but there is a lot of work that goes into honing these individual skills before they ever think about putting pen to paper. Therapy Street For Kids has a great compilation of pre-writing activities for children to master before attempting to write for themselves, such as an activity for tracing lines in different shapes. 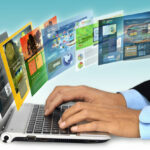 Do you have any favorite activities you’d like to share from any of your pediatric occupational therapy jobs? Feel free to drop us a comment below and let us know some of your most loved activities to use!